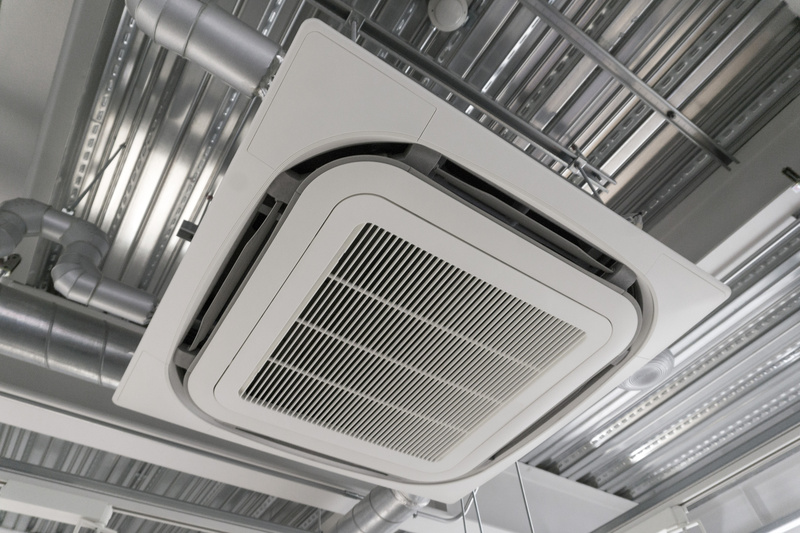 We specialise in commercial refrigeration equipment sales, service and installations. We operate throughout Lancashire and the Uk from our base in Preston and pride ourselves in offering a friendly, personal and competitive service. With over 20 years experience in this industry and the company continuing to grow year on year, we receive a majority of our enquiries through recommendation and repeat business. We are certified with Refcom and all engineers are City & Guilds qualified who also hold the new 2079 F-gas qualification. 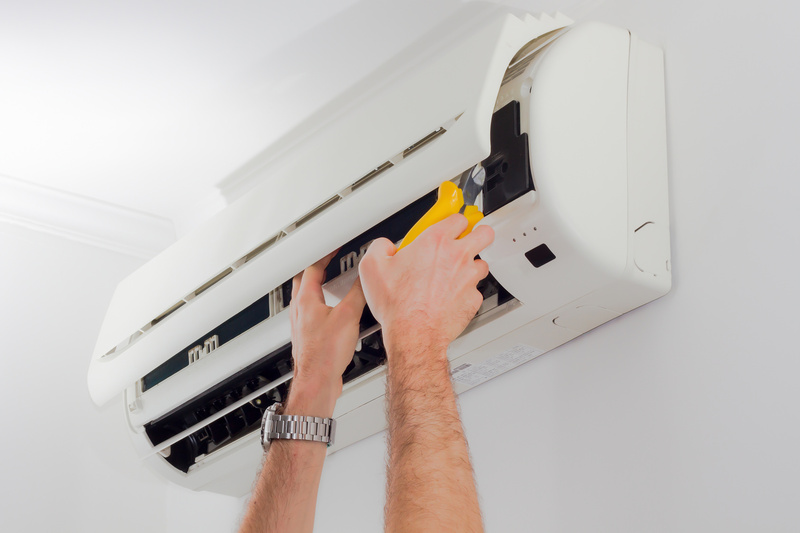 Air Conditioning is an application that is now becoming another essential part of shops, hotels, public waiting rooms and restaurants. Just wanted to say thank you to you and your guys for a good job well executed and with professionalism, definitely will recommend your services to the wider community. Andy could not have been more helpful, will definitely be using them again. Excellent service from Cold Touch. A big thank-you. We have experienced a great service form Andrew and his engineers, always good communication and quick to react to any problems we have. We have been using Cold Touch for many years now and never find it a problem contacting them, quick and responsive. A very good level of service. Last year we expanded our business into a new factory. We instructed Cold Touch to install two new cold rooms, blast chiller and a large preparation room, along with air conditioning our offices. Everything went smoothly with no issues and all on time for us to start production. I would definitely recommend their services. Our current range of commercial products are the popular Heavy duty Atosa range, built with stainless steel interior and exterior and designed for warm kitchens supplied with either 2 years parts or 12 months labour warranty with free delivery to anywhere in the Uk. 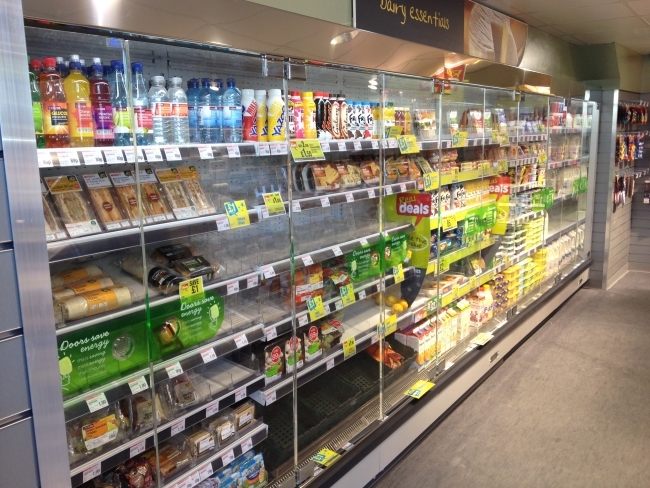 We also provide a refurbished selection of refrigeration products which are normally sold with a 3 months parts warranty. We offer a broad range of services including packaged and bespoke cold room design and installation, remote applications including multidecks, delicatessen serveovers for the retail and catering industry which are all fully installed by ourselves and guaranteed. Leasing can also be provided should you wish to spread the cost, subject to terms and conditions.